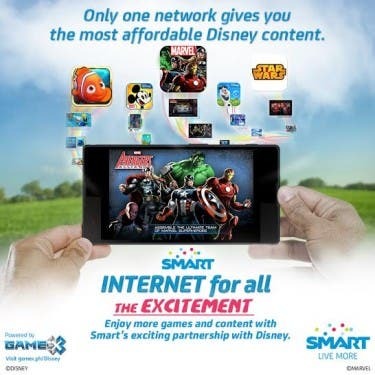 For the first time, Disney partners with a PH telco--Smart! Now you can access your favorite Disney content at an affordable prize via Smart Prepaid or Postpaid, no credit card needed! Aside from Mickey, I loved every Disney characters being introduced as I grow up. Animated features like “Beauty and the Beast,” “Aladdin,” “Hercules,” “Toy Story,” “Ratatouille,” “Peter Pan,” “The Little Mermaid,” “Pocahontas,” name it, I watched all of it…more than twice! And I never got cured with this Disney fever until now. From “Frozen” to “Big Hero 6,” and “Star Wars” to “Marvel the Avengers,” Disney content nowadays are not just for kids but for adults, too! To satisfy my Disney cravings, I collect Disney movies on DVD. And now, I can have my favorite Disney characters with me wherever I go because Smart is now making Disney’s digital entertainment content affordable and accessible. 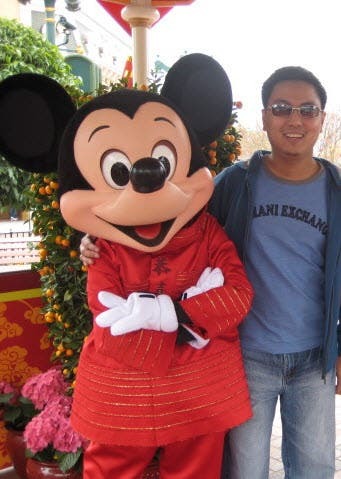 Disney games, online activities, e-books and wallpapers are now accessible even without the use of credit card–I simply charge it to my Smart Postpaid account. That’s it! You, too, can download these exciting Disney content even if you’re a Smart prepaid subscriber. Simply use your load! This is how Smart continues to provide great content so we can have the best experience online, prepaid or postpaid. 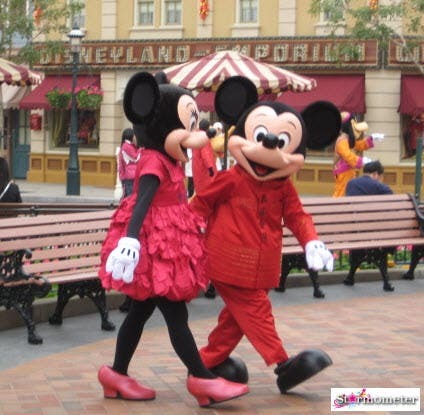 And there’s no other network that can provide Disney on your mobile, it’s exclusive to Smart! So what are you waiting for? Visit www.smart.com.ph/disney now to check all the available Disney content. Stay tuned for more Disney stuff to be available in the coming weeks! Ang bagal ng internet connection ng Smart di gaya ng Globe na mabilis.